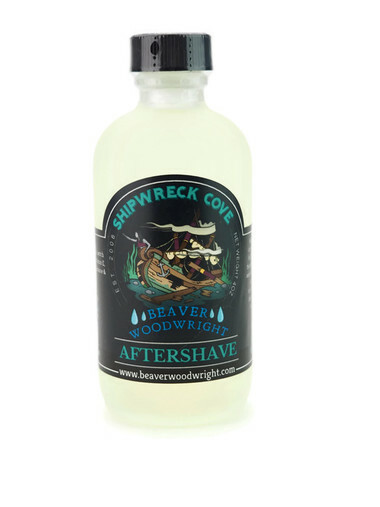 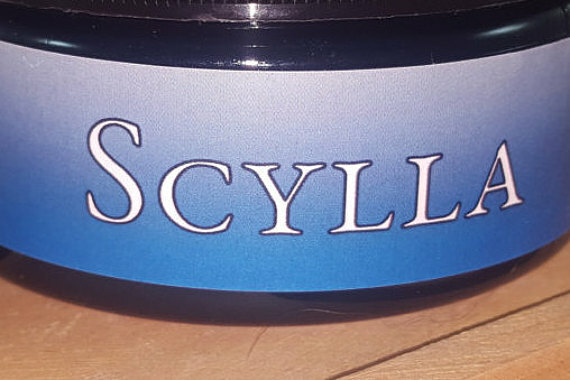 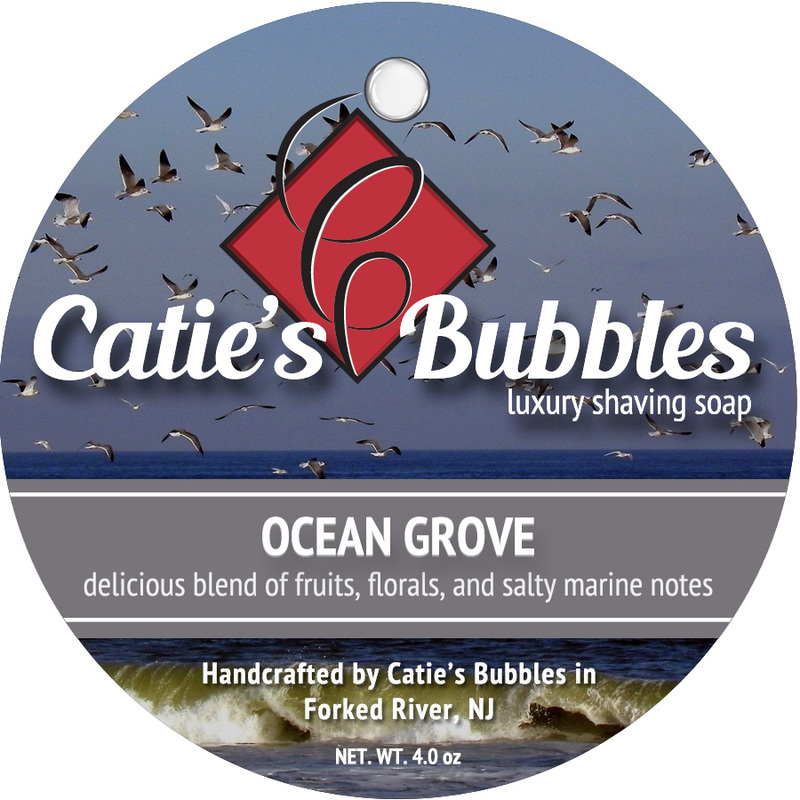 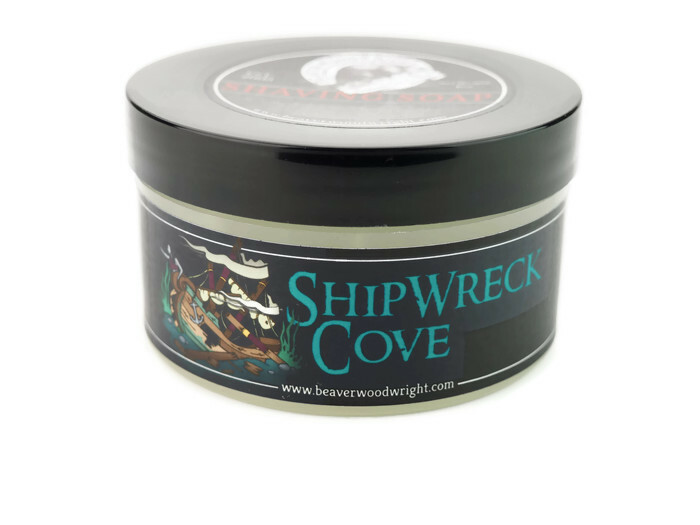 Ship Wreck Cove is like navigating a kayak through icy waters, Brisk and fresh but casual enough not to overwhelm the senses, If you love salty sea scents this is the one for you. 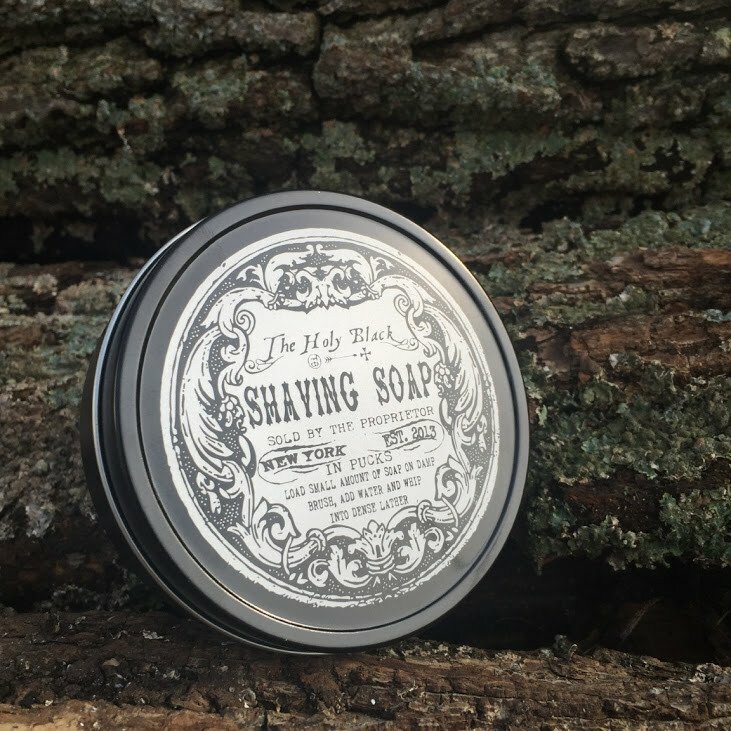 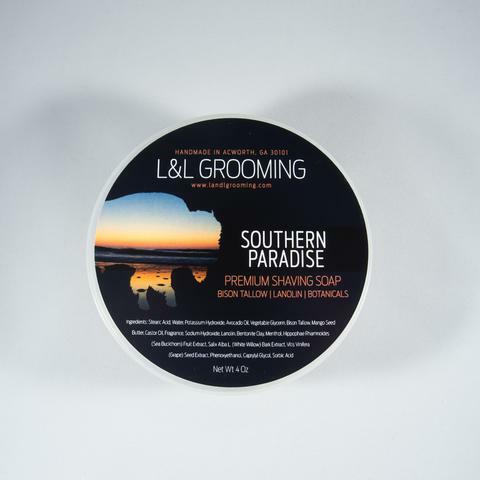 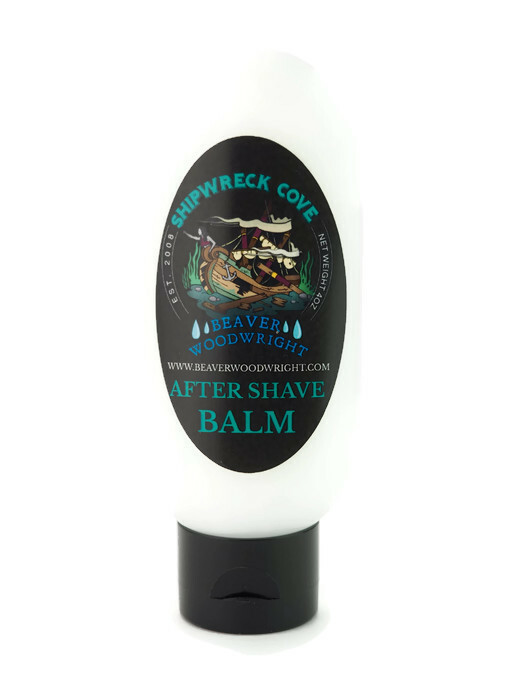 Unfortunately, there are no purchase links for Black Ship Grooming - Ship Wreck Cove - Balm. 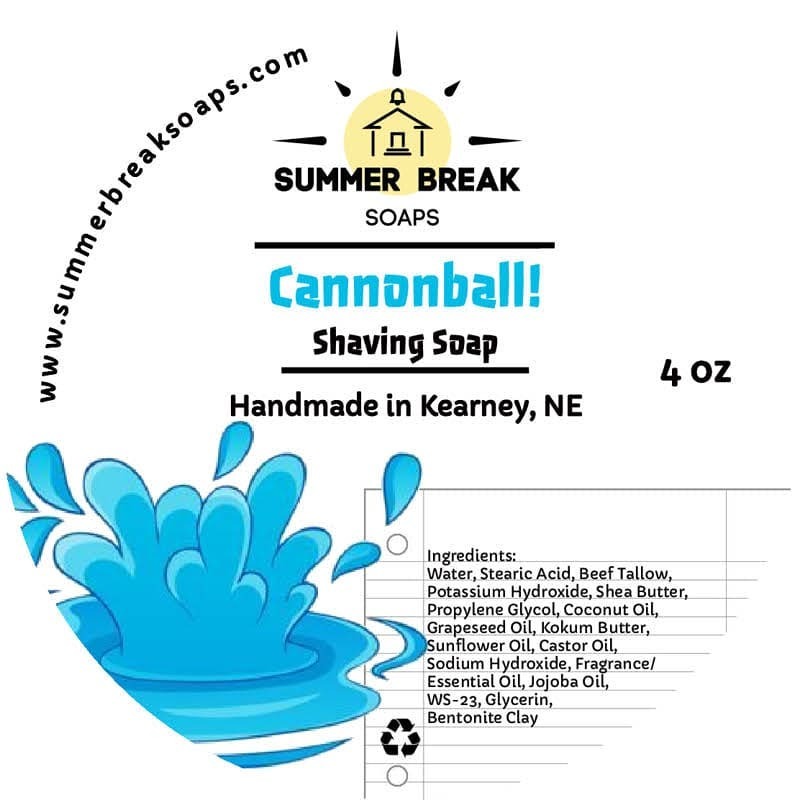 Summer Break Soaps - Cannonball!